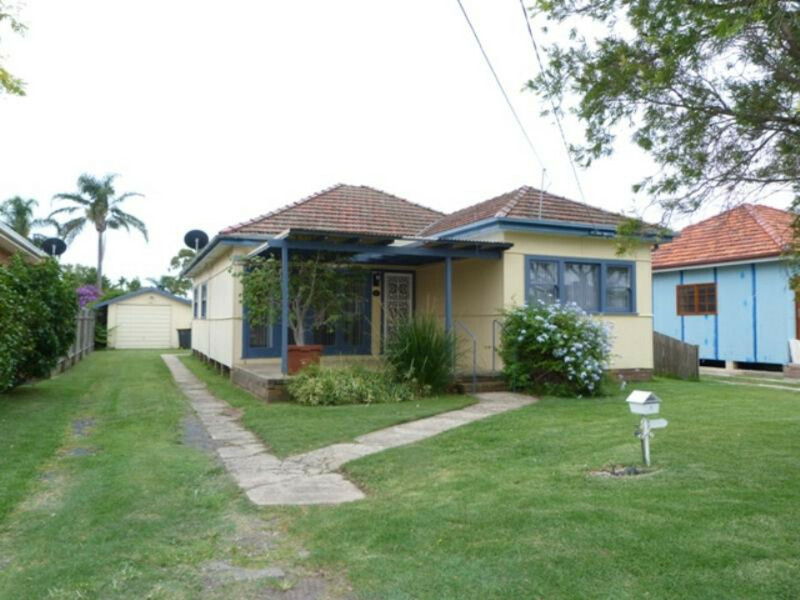 Lovely three bedroom home is located in a quiet tree line street. 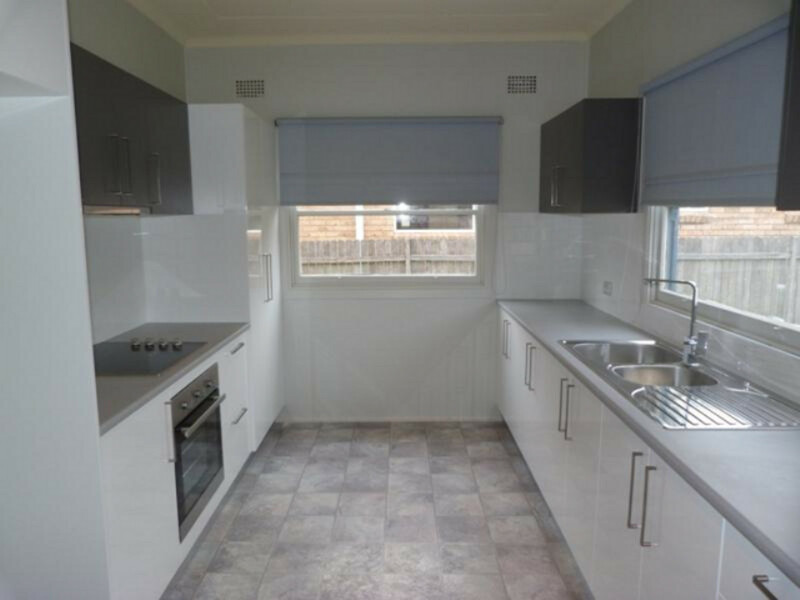 This home features formal lounge and dining areas, modern kitchen with electric cooking and stain less steal appliances, three good size bedrooms, neat bathroom with separate bath and shower, external laundry plus with additional W.C located outside and a single lock up garage. 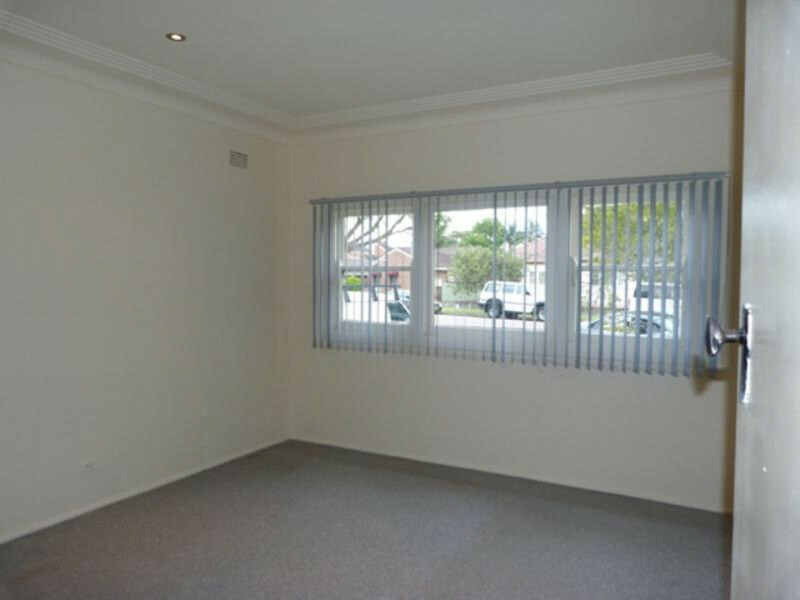 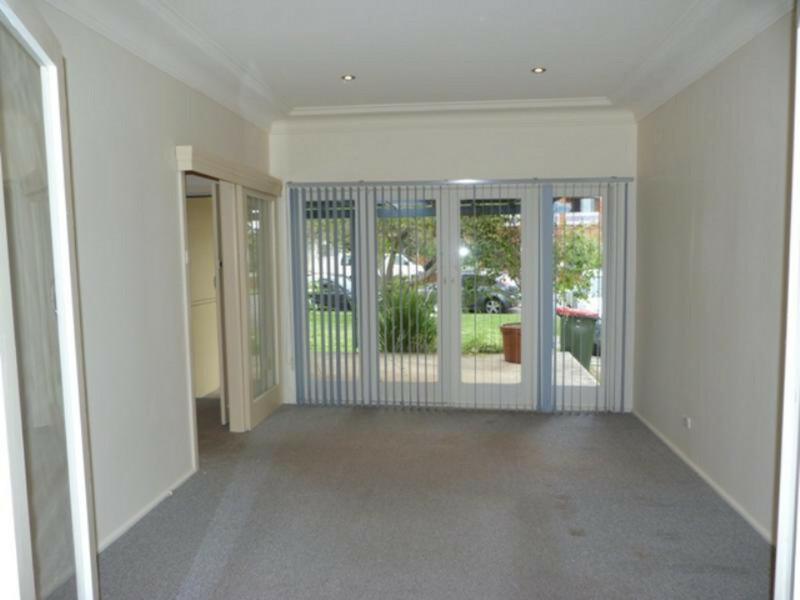 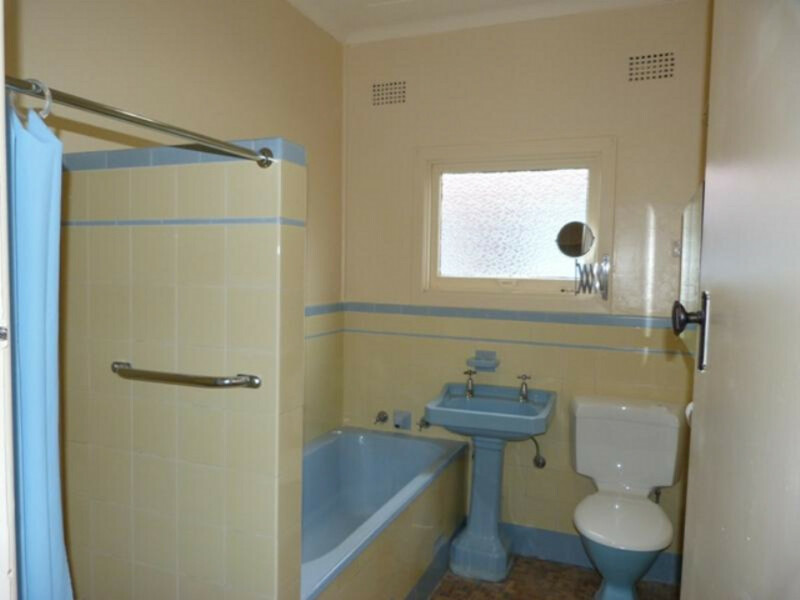 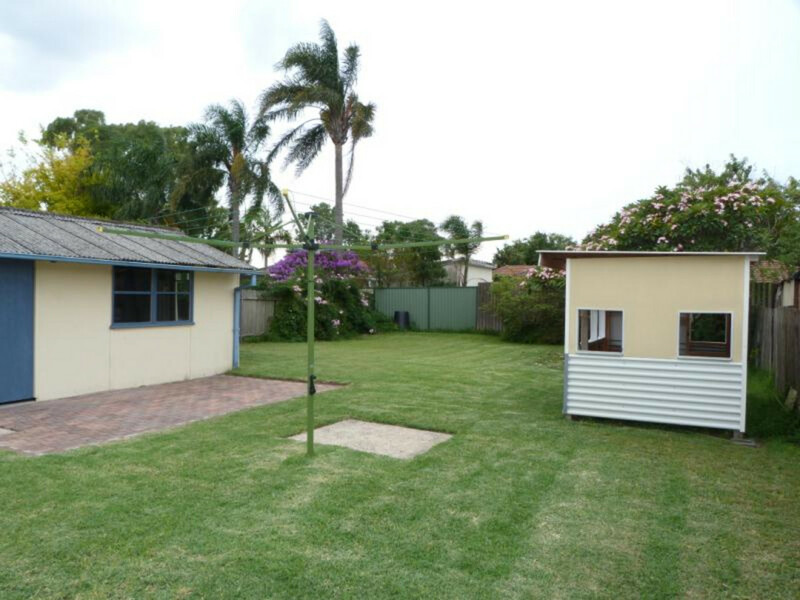 Located approximately 5 minutes walk to Sans Souci Park and Sandringham Beach.